Being a cloud based service, Oilstar allows companies to avoid expensive ERP implementations for EDI communications between any of the existing EDI forum members of the oil industry in South Africa. In addition, there are no specialised infrastructure requirements except for a decent broadband internet connection. 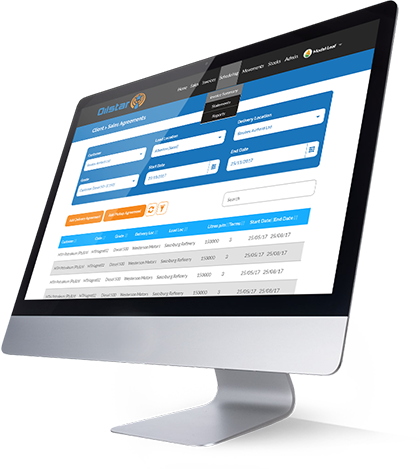 Using the service means EDI can be implemented with a trading partner far quicker and at far less cost, as opposed to implementing in-house EDI on your ERP. Transacting with multiple trading partners is simple and cost effective, since there are no additional licensing fees. Electronic Data Interchange (EDI) is the SA Oil Industry preferred B2B e-Commerce Solution, and this can now be offered to companies as a service instead of trying to implement this complex requirement on their own. Oilstar is driven by your own contracts and this ensures complete control of your relationship with your trading partners. All of this is achieved without any infrastructure requirements on your part, besides a decent broadband internet connection. This means implementation times are reduced to a minimum and our clients can focus on their core business. MODAL was founded in 2009 by Mohammed Dalwai and provides consulting services to the Oil Industry in the areas of Process Design and Implementation. Mohammed has over 20 years experience in the Oil Industry and is a specialist in the B2B eCommerce solution that the Oil Industry has adopted, viz., SA Oil Industry EDI. Mohammed is currently the Industry EDI Forum Chairman, a position that he has held for many years. 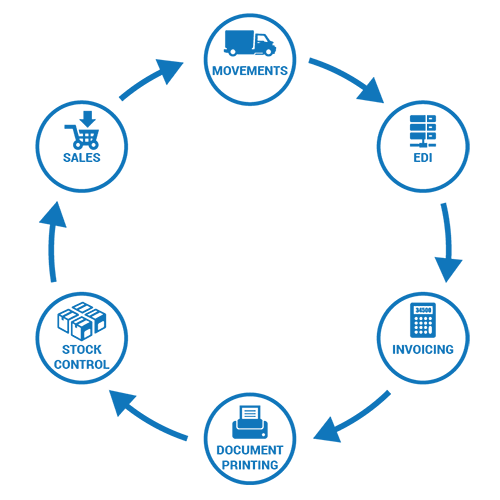 InterDev Systems was founded in 1997 and is a specialist Information Technology solution provider. Our team has considerable experience and expertise, which has been developed by assisting clients in diverse industries. We have also earned the distinction of being a business partner to the Oil Industry in South Africa, and currently provide the likes of Shell, BP, Caltex, Engen, Total and Sasol, with a data reconciliation bureau service for a specialised area of their business. As the business environment in the Oil Industry is a complex one, stock management solutions must be both flexible and scalable to meet the rapidly changing business needs of companies. Oilstar is a modular solution – giving clients the option of choosing only the modules they require for their immediate business needs, whilst allowing modules to be added as they grow their respective portfolios. 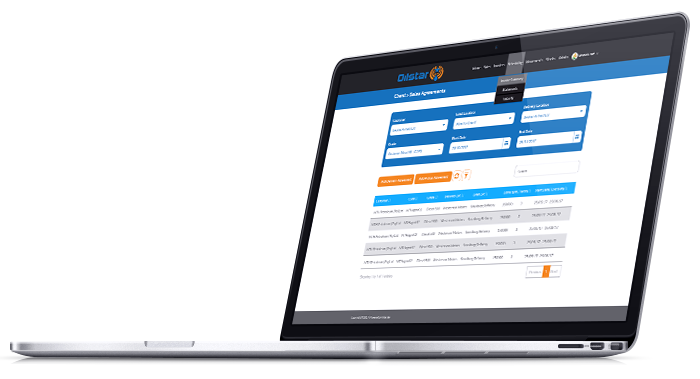 Oilstar is designed and developed locally by us, and customising for individual company requirements is made possible by a dedicated team of developers and consultants. EDI for the OIL Industry is an integral module in the Oilstar solution – and can be used as a stand-alone solution or as part of an integrated stock management solution for clients. Where clients already have an ERP, a simple CSV file extracted and downloaded to Oilstar will enable full EDI with any Oil Industry Trading Partner. 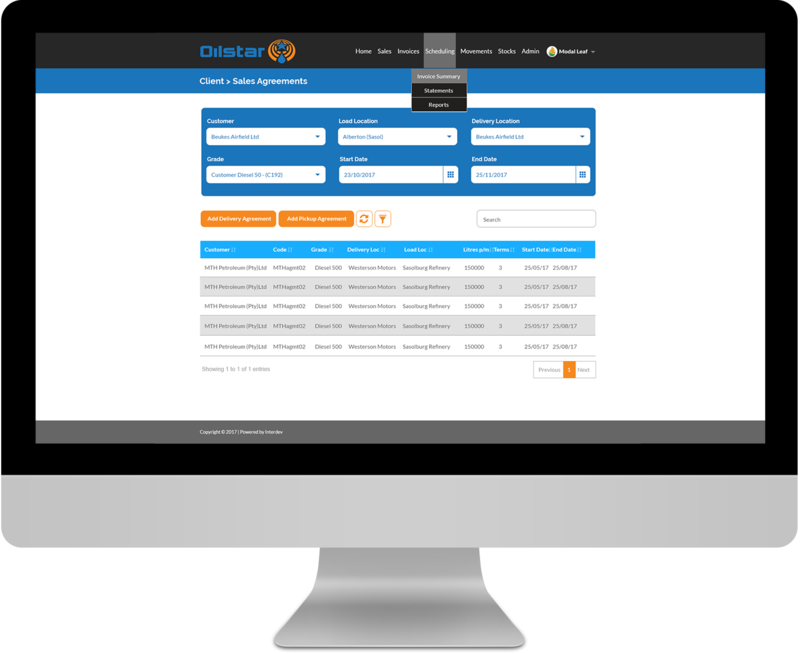 Once received messages are processed by Oilstar, a CSV file is generated for upload into the Client’s ERP which will automate order confirmation and actualisations. The EDI solution has as its basis a movement system that allows movements to be captured with an appropriate status (each corresponding to an EDI message). These can be tracked and analysed, and appropriate business interventions can be effected timeously.